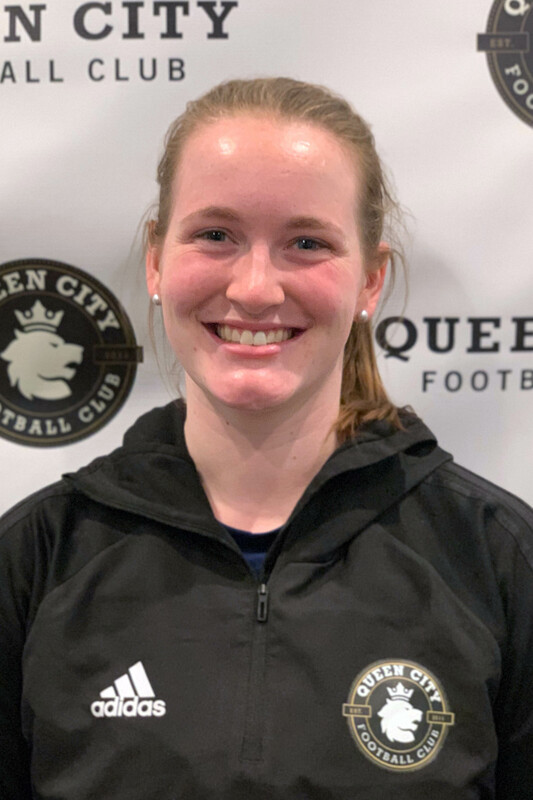 At Queen City FC, we aim to provide our players with standout coaching from a variety of seasoned and experienced coaches. 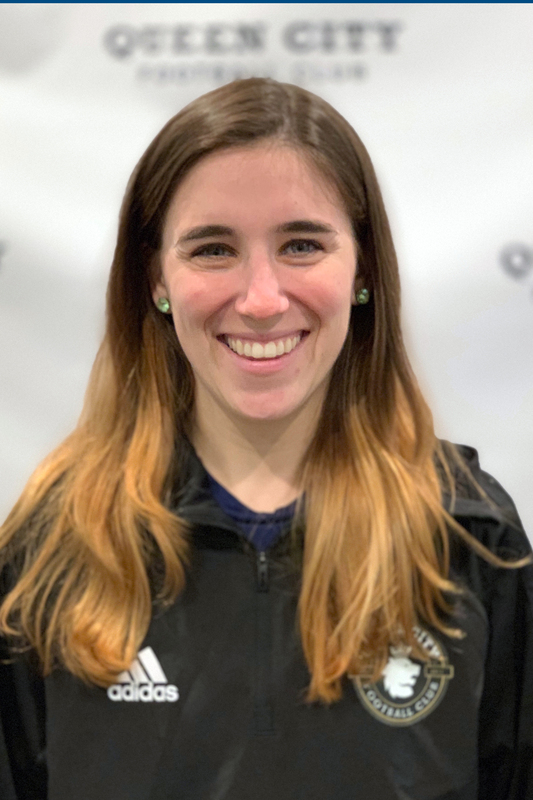 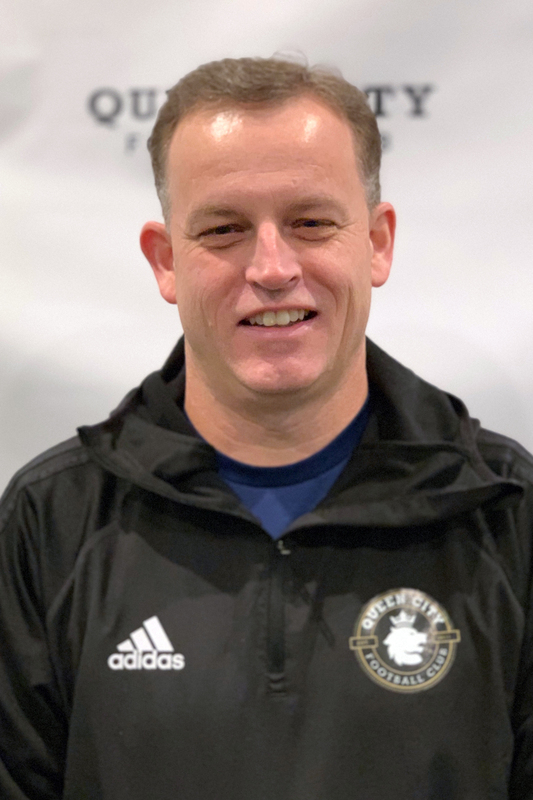 Many of our staff members have years of experience playing or coaching at the collegiate, high school, and club levels, giving us the knowledge and expertise to provide all our players with a positive club soccer experience in Vermont. 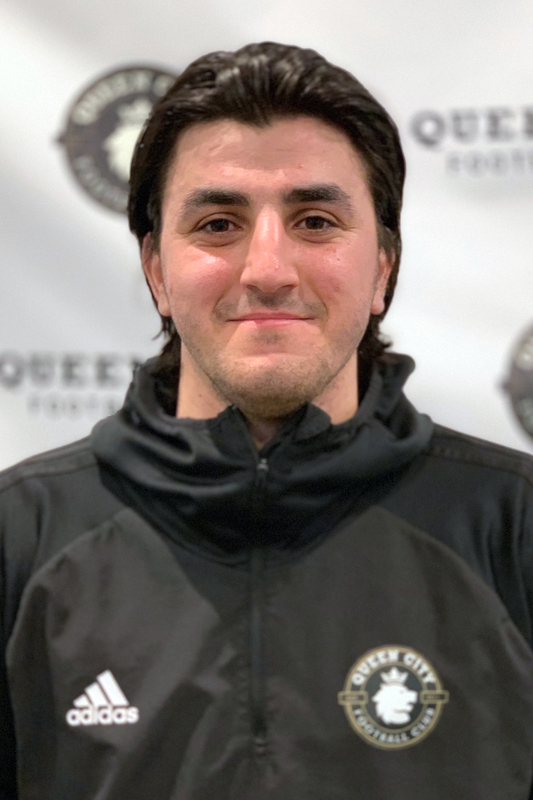 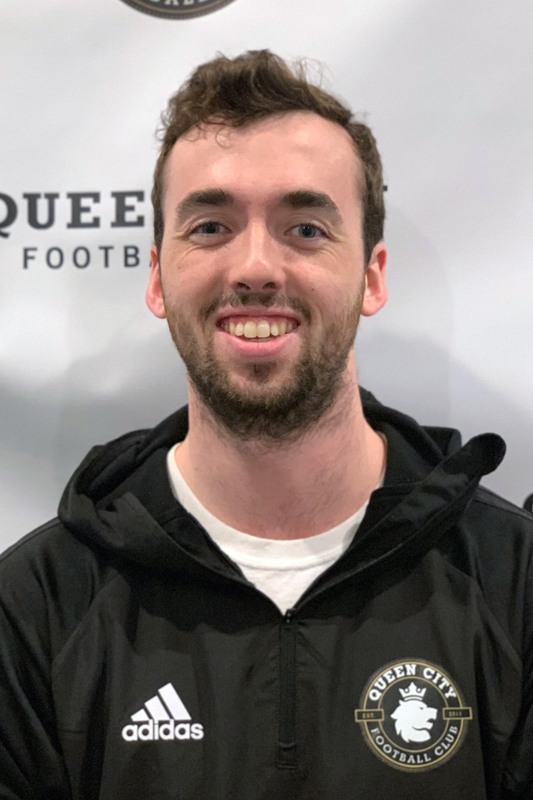 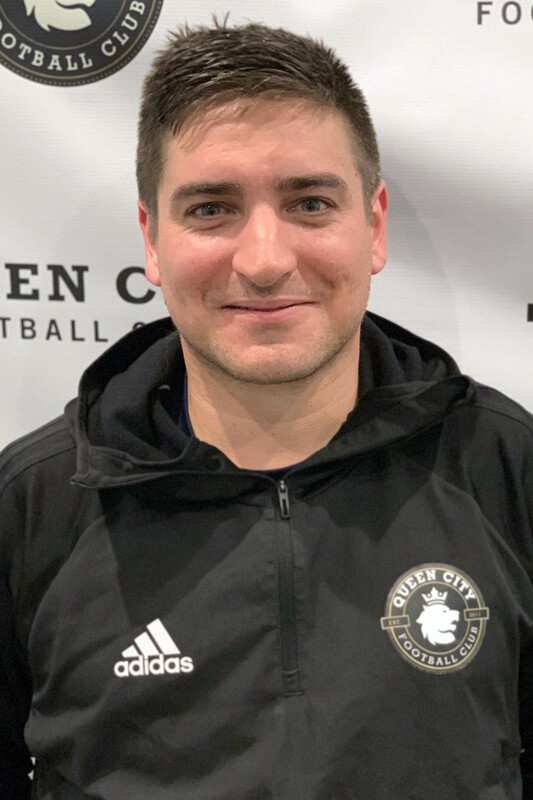 Kyle Verchereau has coached at Queen City FC since 2016. 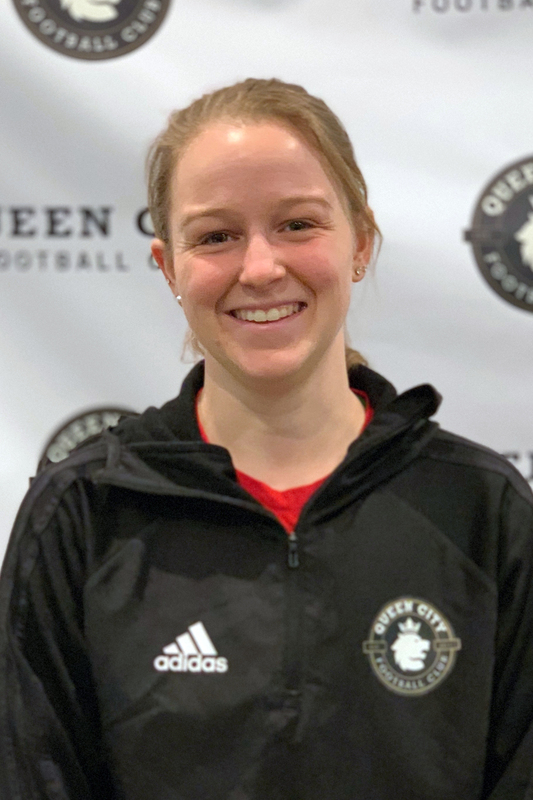 As a coach he began young, training athletes at Capital Soccer Club learning under Peter Kim (Middlebury Women's Soccer) and George Cook prior to joining the staff at Queen City. 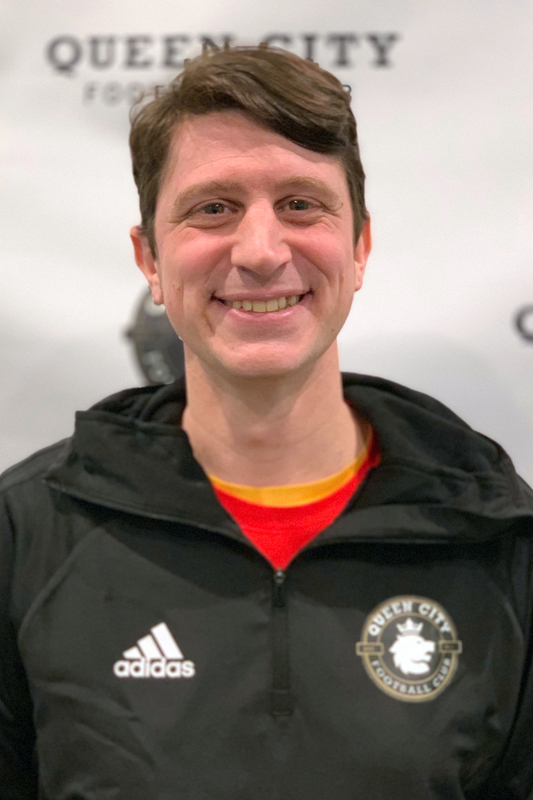 Currently, in addition to working with Queen City FC, Kyle works with various organizations doing private training, soccer clinics, camps, and full teams. 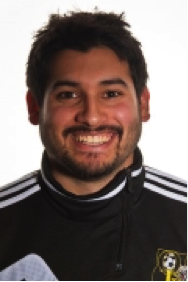 As a player, Kyle has a great amount of collegiate, club and high school experience to build off of. 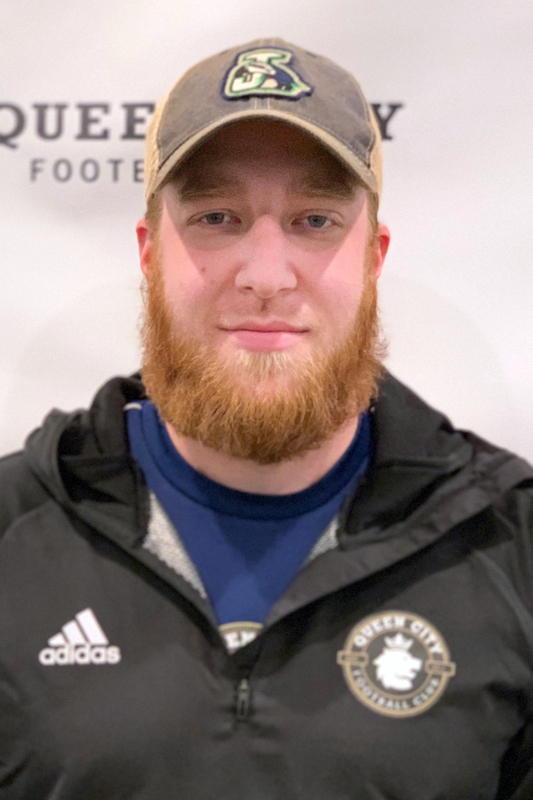 He played collegiately at both Northern Vermont University Johnson and New England College, and was a defensive starter each year at both colleges. 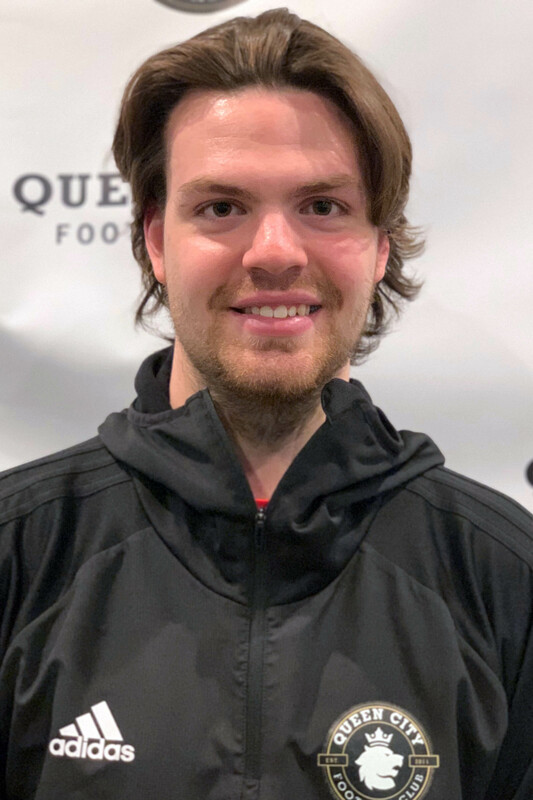 In high school, Kyle was a Vermont Division II First Team All-State player, as well as an All-Capital Division selection at U-32 High School in Montpelier. 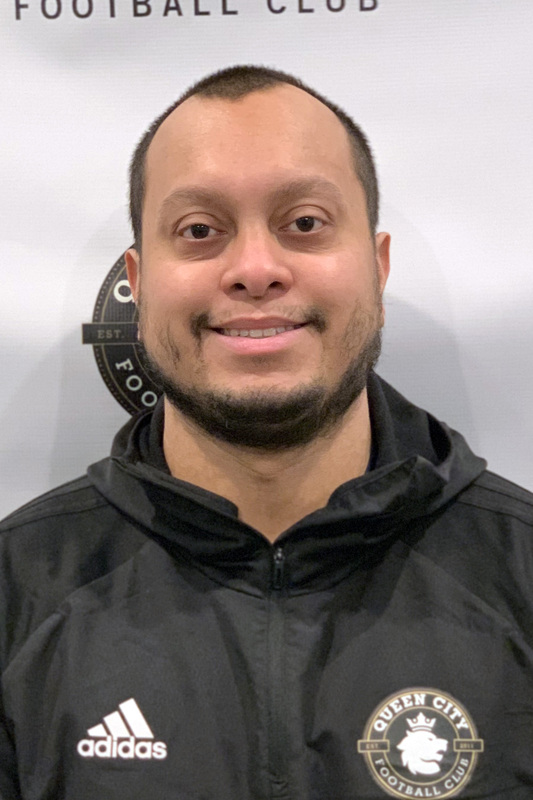 Kyle has earned licensure through the United States Soccer Federation pathway, with his USSF "E" License.